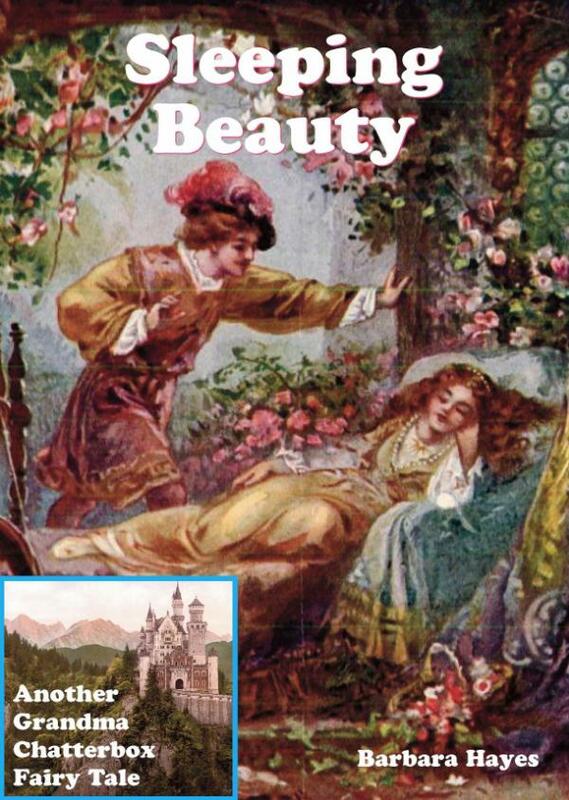 We are all familiar with Sleeping Beauty, of course, but there is a lot more to her than a good long sleep. She did not just marry the handsome prince who woke her up and live happily ever after. Dear me, no. The story as we usually hear it today is a very much shortened version of the original. * Come and join the conversation and learn more about fairy stories on the dedicated FaceBook page for the Crandma Chatterbox ebooks HERE.